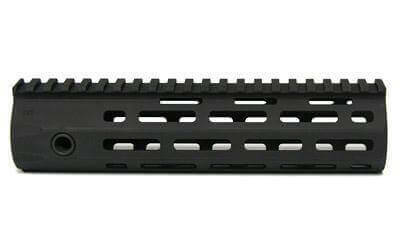 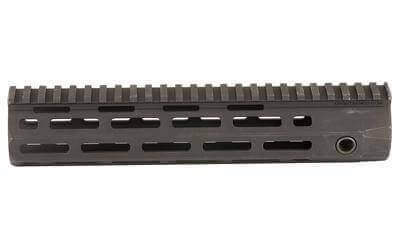 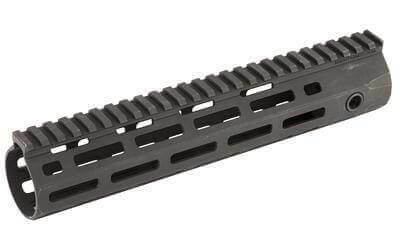 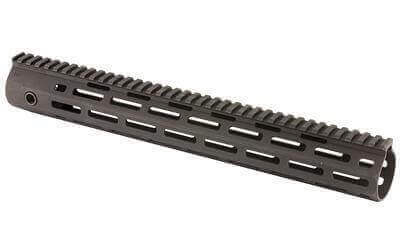 The KAC URX 4 Rail is a fully modular design that utilizes the revolutionary M-LOK accessory mounting system. 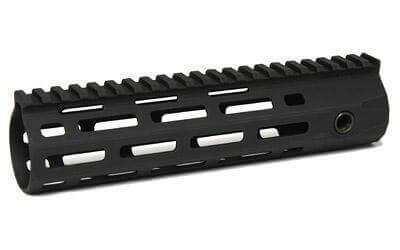 The URX 4 Rail is stronger and more stable than previous URX designs due to its one piece construction. 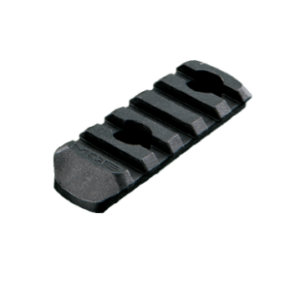 It is also lighter due to its Integral Barrel Nut (IBN) system of attachment. 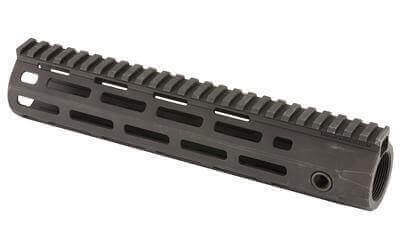 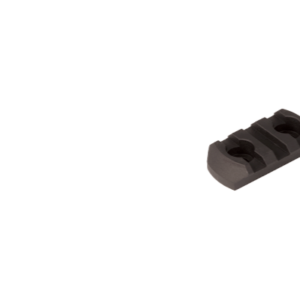 The IBN system allows the rail itself to act as the barrel nut when torqued onto the rifle, completely eliminating the need for a separate steel barrel nut. 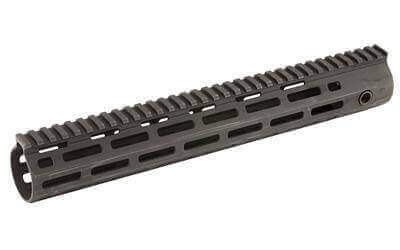 M-LOK accessories may be mounted anywhere along the URX 4’s length, making it one of the most user configurable designs on the market.